Ed Joers is a Shipping Manager who has been with Aaron Equipment Company for over 15 years. 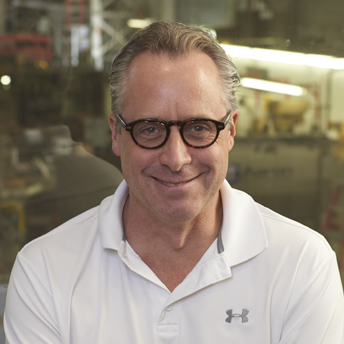 He solves complex issues that arise when shipping new and used machinery across the country or throughout the world. Ed is a subject matter expert on export documentation and international shipping.